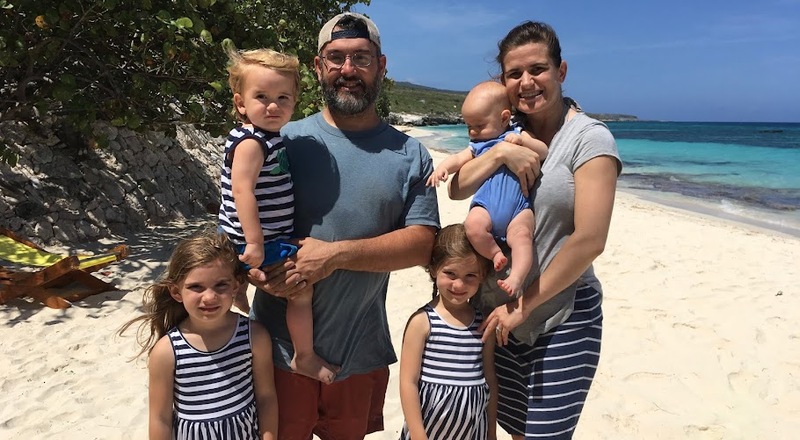 We have big news, really big news for our ministry... and a BIG thanks to our supporters. Daniel and his brand new Sukida 150cc motorcycle! 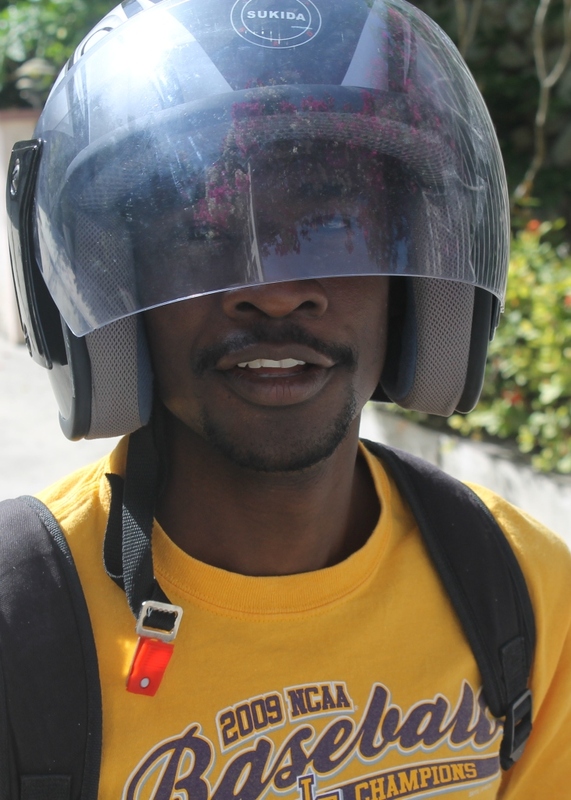 We received an anonymous donation to help Daniel purchase a motorcycle. This is a big deal for him, and a big deal for us. 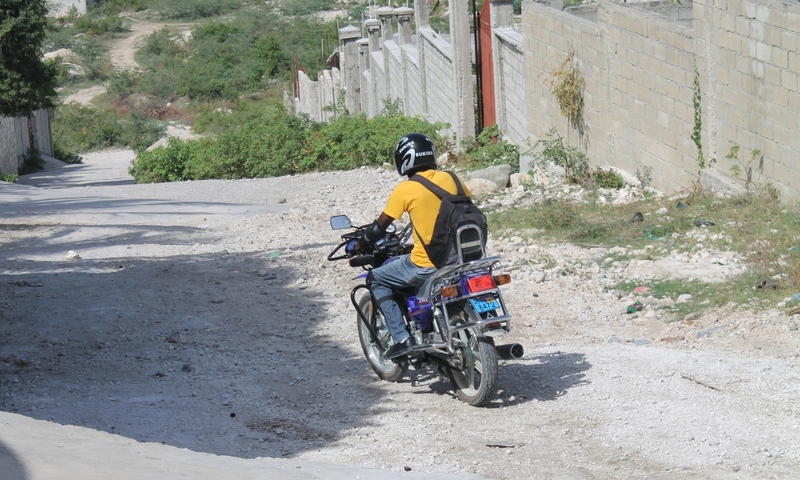 Daniel has been saving to buy a vehicle to help him travel to school, work, and to church. An anonymous donor helped him by giving half of the total money required to purchase his motorcycle. Daniel saved the other half, about 5 months of his entire wage. This new motorcycle will allow him to spend less time commuting to school, which will free up his time to help Chadasha's ministry in Port au Prince. 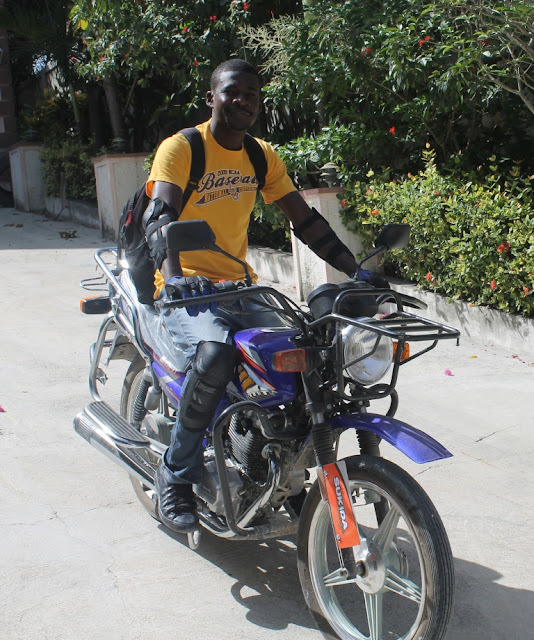 When he finishes school, he we be able to get a better job, because he is able to provide his own transportation to job sites (he is almost finished vocational training for a/c repair). Mystery person, you have changed someone's life for the better. You payed it forward. You have given hope and encouragement. You have rocked Daniel's world. For this, we are incredibly grateful. with us to purchase additional motorcycles for our staff, please email me for details.